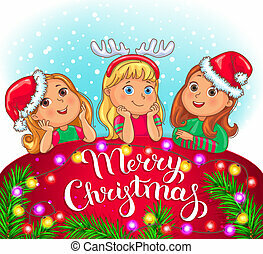 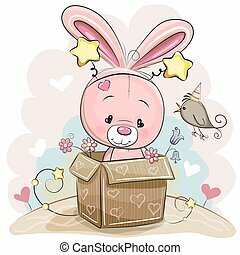 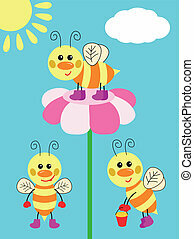 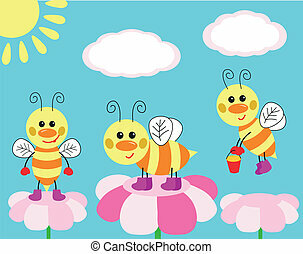 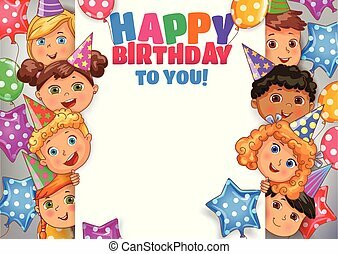 Birthday fun card with cute kids. 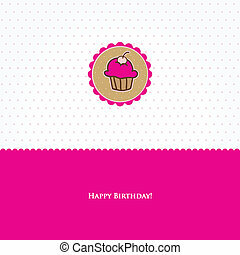 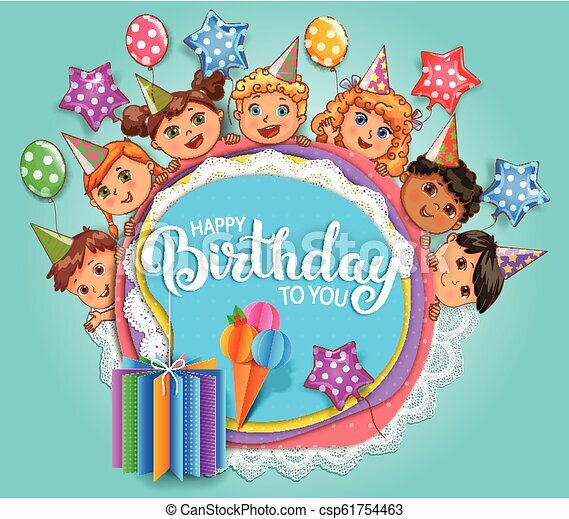 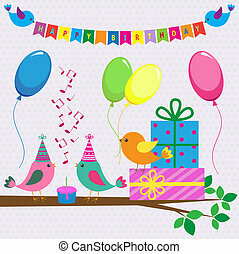 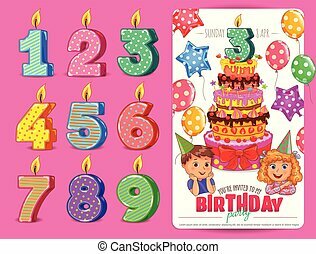 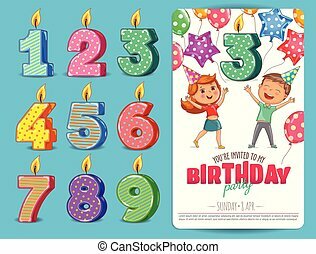 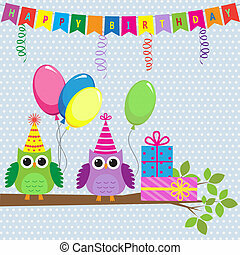 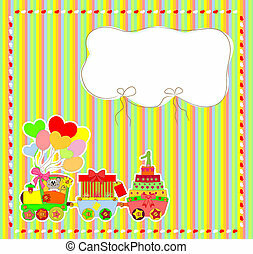 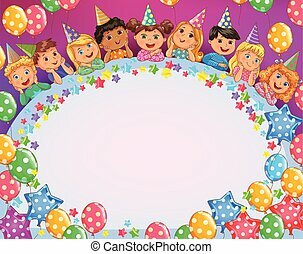 Birthday bright fun card with cute kids. 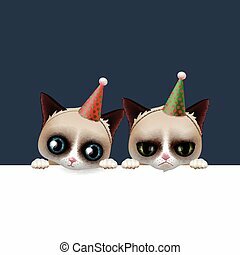 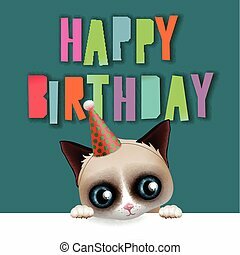 Cute happy birthday card with fun grumpy cat, hipster design, vector illustration. 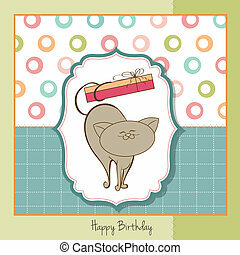 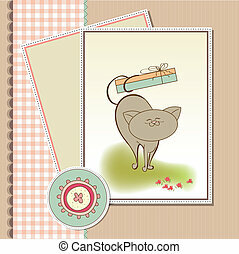 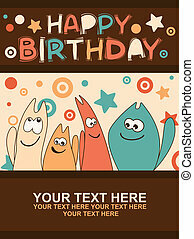 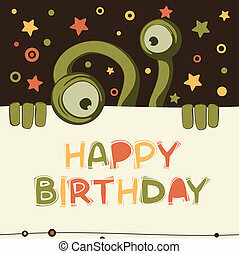 Cute happy birthday card with fun grumpy and siamese cats, hipster design, vector illustration. 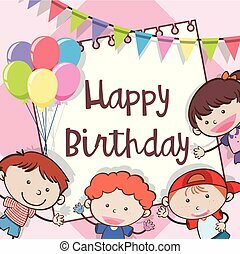 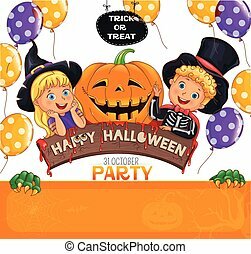 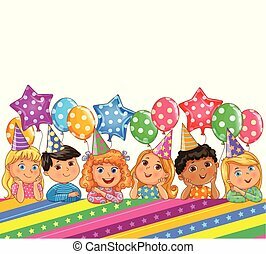 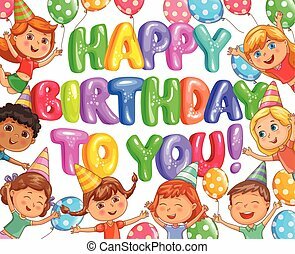 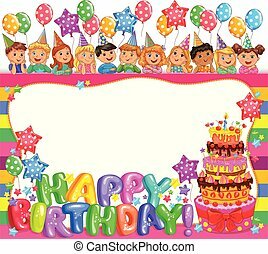 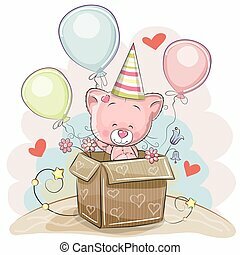 Bright cute kids joy balloons birthday. 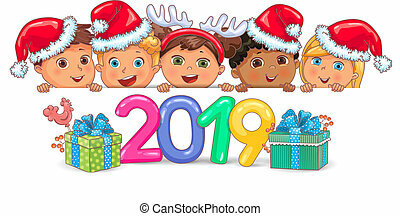 Design 2019 year with cute kids. 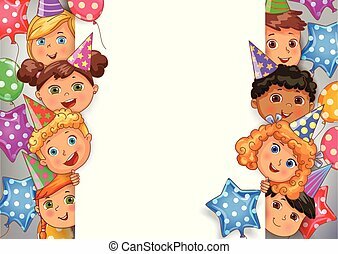 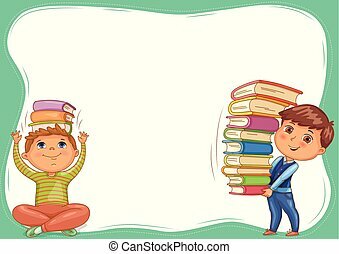 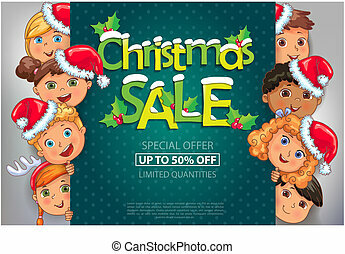 Bright cute kids with books blank banner.